Guadalajara hotels can range from very expensive and luxurious to simple and very affordable. The trick is to find the one that is just right for you. There are hotels out there at really great prices and of course luxury hotels, you just have to look for them. You'll definitely want to consider what you'd like your hotel to be near.. such as the ever popular downtown district or maybe you'd like something in an out of the way area? After all, you want your hotel in Guadalajara to be as comfortable as possible, right? But you don't want to break your bank account. You may want to save as much of your money to shop for beautiful Mexican handicrafts, dining at the best restaurants Guadalajara has to offer and having fun in the city. So, on that note one word of advice which you probably already know. You can get some really great deals if you book your reservations online and ahead of time. Use the handy little search box below to search the top booking sites to bring back prices so you can compare and find the best deal from them all. By clicking on each hotel you are shown prices from each booking site, pictures, reviews from other hotel visitors and where it's located in the city. You can even sort by cheapest to most expensive. Also, if you find a price you love, you'll select it and be taken to the site that can book it for you.. all online. Have fun searching for your Guadalajara Hotel. Do YOU have a great hotel suggestion, story or experience that you'd like to rave about? Let everyone know about it here. A great location in the downtown district.. which makes it within walking distance to the Cathedral and close to quite a few restaurants and fun stuff to do. This hotel is very inexpensive and provides a great value. The staff is friendly and courteous. It also has a restaurant, and the best part is it's close to Plaza Tapatia. This hotel is at a really great location. It's about 10 minutes from downtown by car. Do you want to know what it has that will make your stay super convenient? This hidden gem in Tlaquepaque has received rave reviews and kudos. 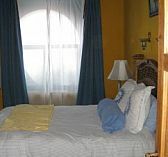 It is a very cozy bed and breakfast and is the perfect getaway boasting some exquisite gardens, 14 comfortable rooms and its own restaurant charmingly called "Tlaquepasta." They also offer delicious breakfast and complimentary airport pickup with a consecutive 3 night stay. 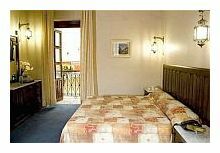 Go to the Quinta Don Jose Boutique Hotel website for their rates and more information. 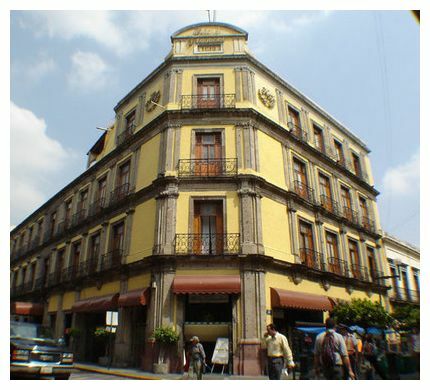 A new Guadalajara hotel recommended by Pedro that's very close to downtown. 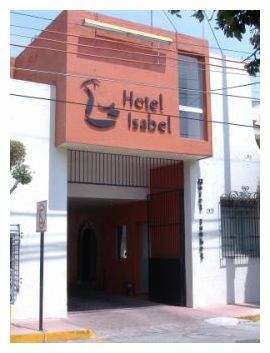 "Our favorite hotel in Guadalajara"
A hotel recommended by Paula in downtown Guadalajara. More Guadalajara Hotels & Experiences! 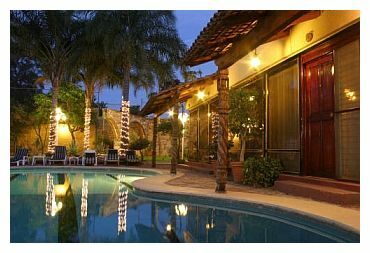 If you'd like to try something a little different then take a look at some Guadalajara apartments and homes for rent. Do YOU have a great review on one of your favorite hotels in Guadalajara? Did you have a great experience that deserves a rave? Share your tip or review on your favorite hotel with everyone! 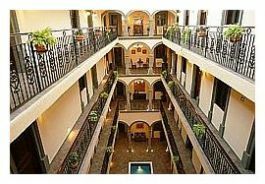 * Do you know of a really cheap but comfy Guadalajara hotel? Then help other Guadalajara travelers and share your opinion about it! Enter the title of your Guadalajara hotel review. Pictures must be no larger than 800X600 pixels. If you need to resize your photo you can use a graphics software or a Web-based resizer, such as Google's Picasa for PC users or iPhoto's Export function on a Mac. Click on the links below to see other Guadalajara hotel reviews! Which one will be YOUR next favorite hotel?